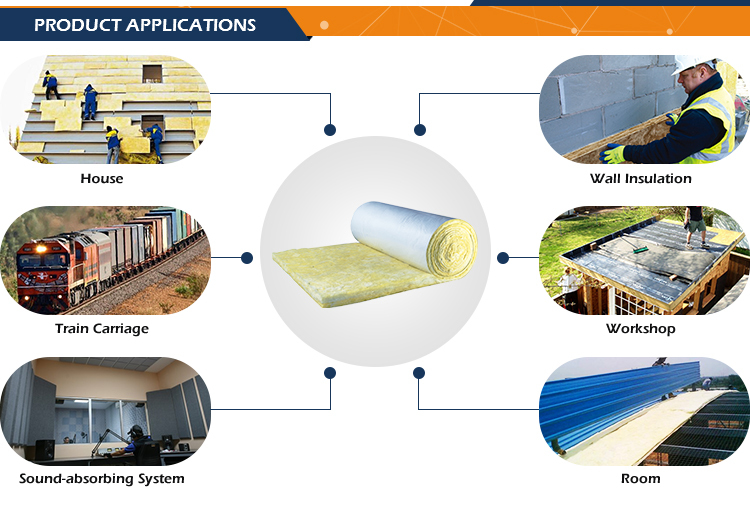 Advantages and features about Australia standard fiber glass wool batts factory / glass wool manufacturer / roof insulation manufaturer with ISO, CE. 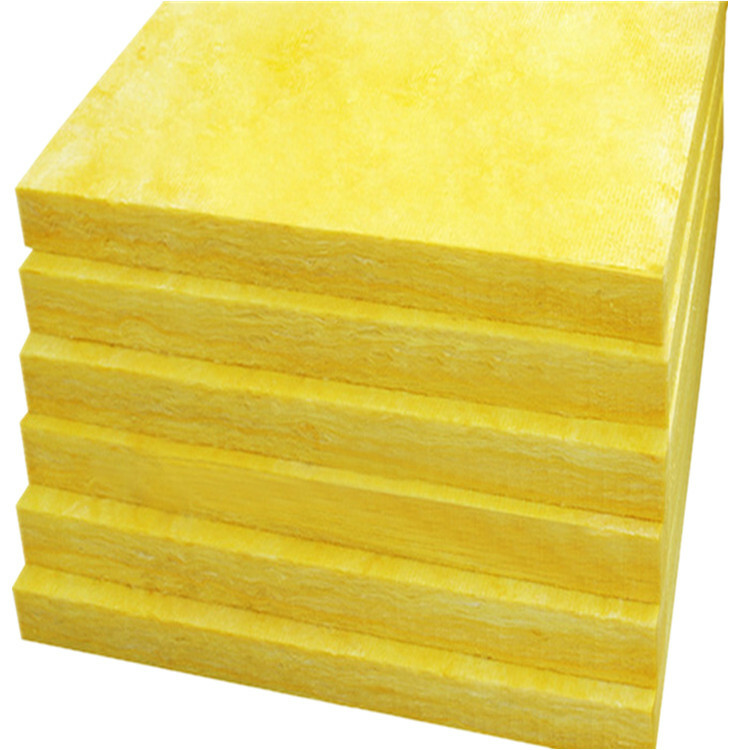 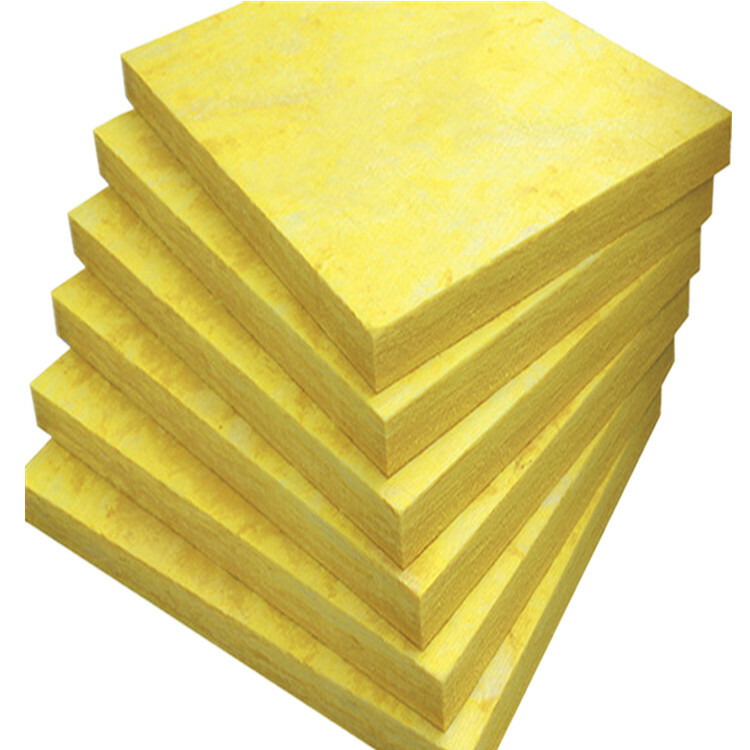 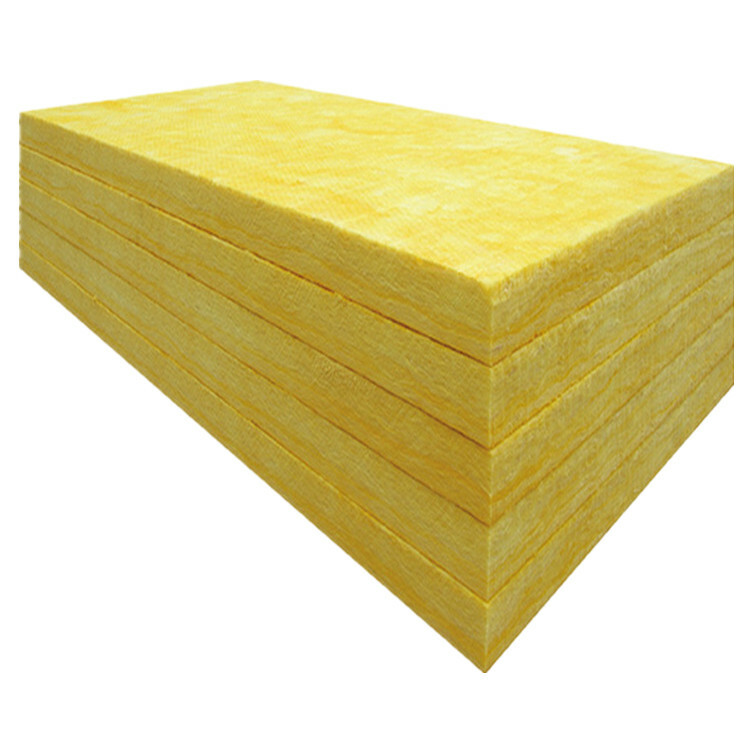 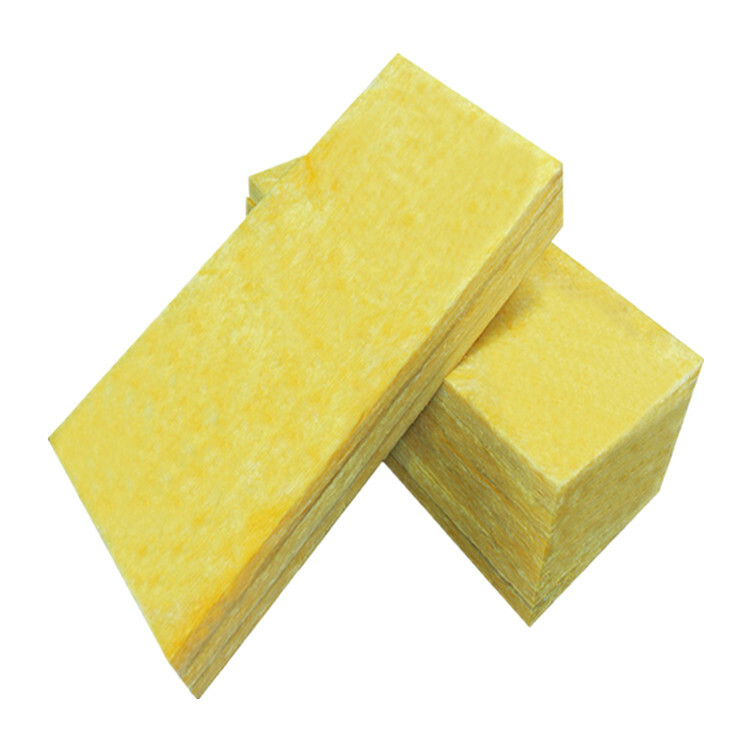 Glass wool felt is designed to meet the needs of large-scale laying of the coil, to maintain the characteristics of thermal insulation, but also has a very excellent shock absorption, sound absorption characteristics, especially in the low frequency and a variety of vibration noise Have a good sound absorption effect, improve the working environment. 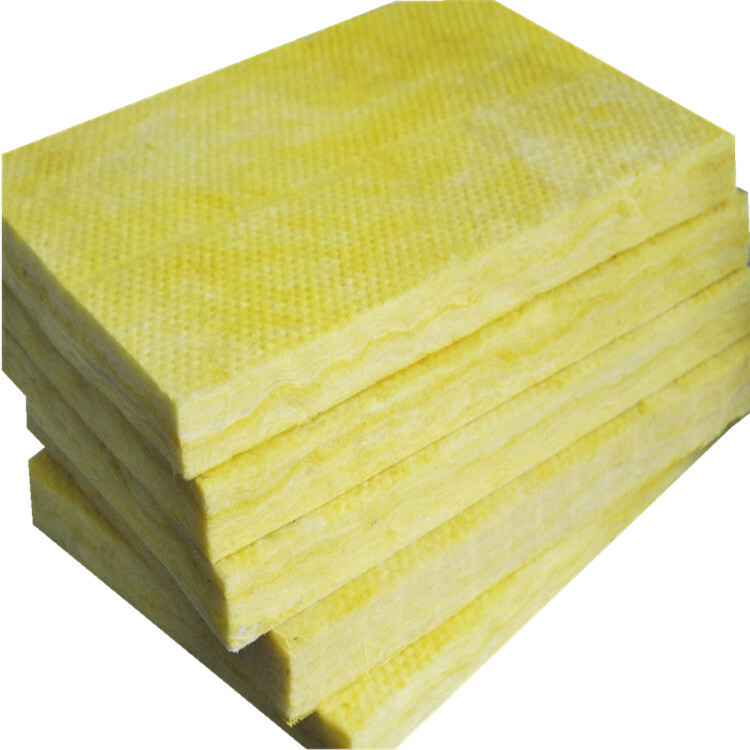 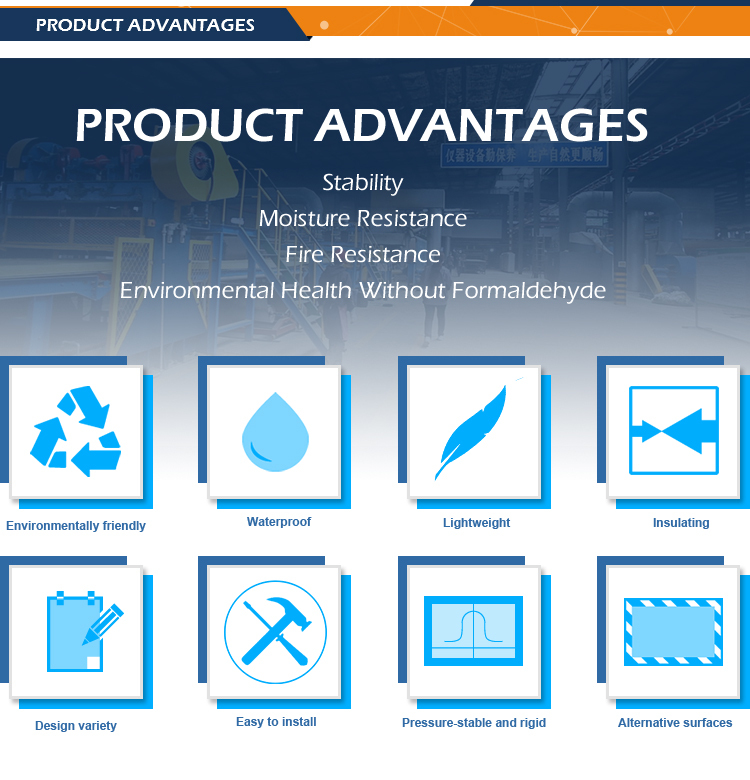 This product can be customized according to the needs of any arbitrary, mainly for the construction of indoor, muffler systems, transport, refrigeration equipment, household appliances shock absorption, sound absorption, noise reduction, the effect is very satisfactory.